Before you choose a name, select a design or publish a single photo, you need to determine the purpose of your blog. What are you hoping to accomplish? Your reason for launching a blog will determine the amount of time and effort you’ll need to dedicate to the project. For example, if you’re starting a blog as a space to display your favorite works for friends, family and community of fellow photo enthusiasts, your strategy will be different than if you’re starting a blog to jumpstart your wedding photography business. There are thousands of personal blogs online today, so how do you make sure your blog reaches the right viewers? The first step is to decide on an overarching theme. Generally, the subject matter of your photos will determine your theme. For example, you may choose from fashion, nature, lifestyle or travel. All future posts should revolve around this theme. If you want to ensure viewers return to your blog on a regular basis, you need to publish new posts consistently. Of course, the regularity with which you update your blog depends solely on the amount of time and effort you are willing to dedicate, as well as what you hope to accomplish. You’ve likely noticed popular fashion blogs post fresh content several times a day, but this is a lofty goal for a single photographer fresh on the blogging scene. Instead, aim to publish content weekly or, at the very least, a couple times a month. Additionally, be careful not to post too much at once. Instead of uploading three week’s worth of holiday photos to one giant post, break your set into smaller, more manageable updates with just a few photos each. One of the fastest and most effective ways to grow your photo blog audience is through social media. Share your blog posts not only on your own social accounts, but consider promoting your updates on photo community pages as well. Ask your friends and family to share your posts on their accounts. Before you know it, you’ll be doubling, tripling and quadrupling the size of your audience. Your photography style is unique to your personality, and one of the most important factors differentiating you from other photo bloggers. It’s important you echo this personal flair in everything from the colours of your blog design to your blog copy and photo captions. By keeping your personality front and centre, you’ll grow your audience and develop your own personal brand. Overall, to ensure your blog is successful, take time to sit down and map out your plan of action. That way, by the time you’re ready to publish your first post, you’ll already feel like an old pro. 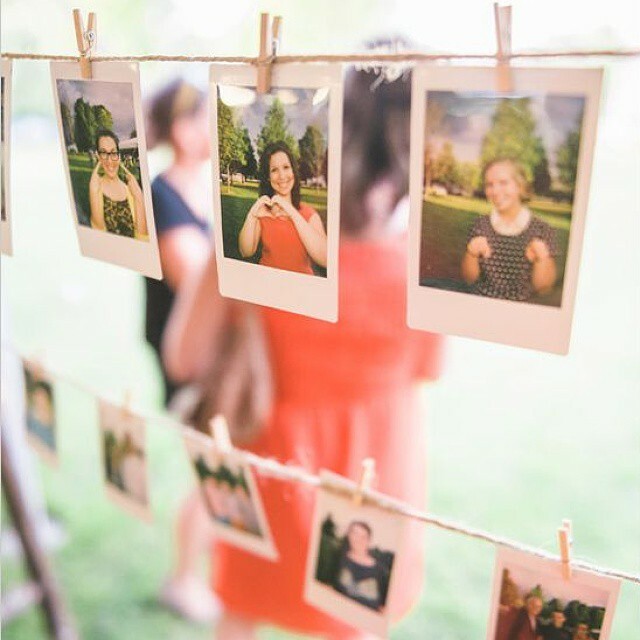 Looking to make your mark in the world of instant photography? Make sure you have the right tools of the trade. Check out the instax mini 8, now available in several fun colors!